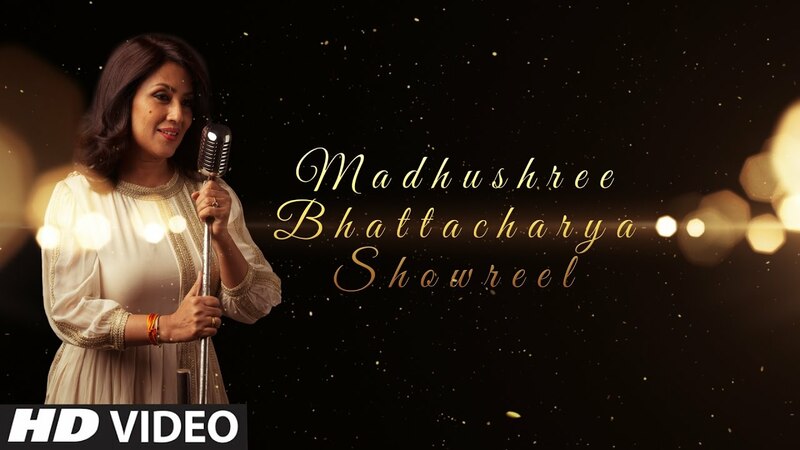 to know the availability of Madhushree! Madhushree Bhattacharya is with Madhushree Singer. Madhushree Music operates the www.madhushree.com website, which provides the SERVICE. This page is used to inform website visitors regarding our policies with the collection, use, and disclosure of Personal Information if anyone decided to use our Service, the madhushree.com website.